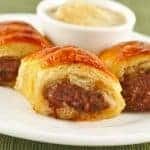 Plan an easy get-together with this tasty collection of no cook appetizer recipes made with fresh, flavorful ingredients. 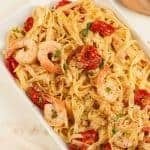 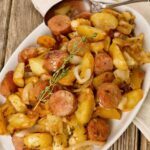 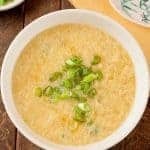 They’re all super-easy to make so you’ll be able to put out a delicious, great looking spread with a minimal amount of time and effort. 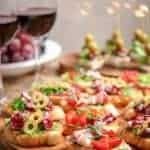 Light-bodied and food-friendly, an off-dry Prosecco is our recommended choice to pair with the varied ingredients and flavors in this appetizer assortment. 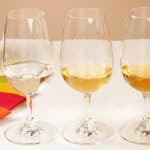 Other possibilities include off-dry Riesling, un-oaked Chardonnay or Pinot Grigio. 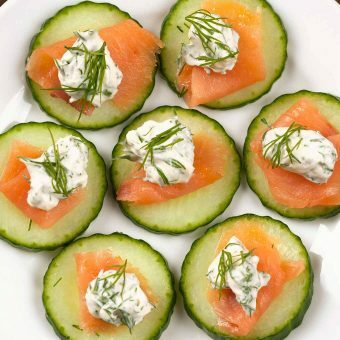 Smoked Salmon and Cucumber Bites- A simple, no-cook appetizer of crisp cucumber rounds topped with slices of smoked salmon and a mixture of cream cheese, lemon and fresh dill. 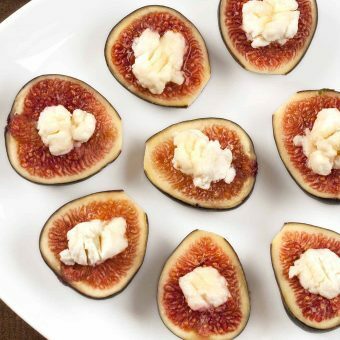 Fig and Goat Cheese Bites- Fresh figs topped with goat cheese, a drizzle of honey and a pinch of sea salt make a great no-cook appetizer or a delicious accompaniment to a cheese platter. 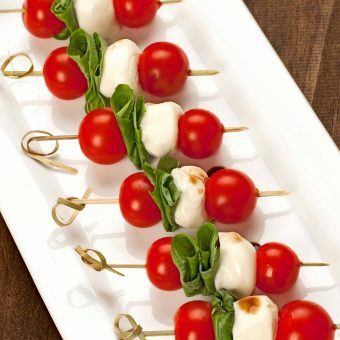 Caprese Salad Skewers- A simple twist on a traditional Caprese salad, these colorful skewers of ripe cherry tomatoes, fragrant basil and fresh mozzarella are an easy, no-cook appetizer that looks every bit as good as it tastes. 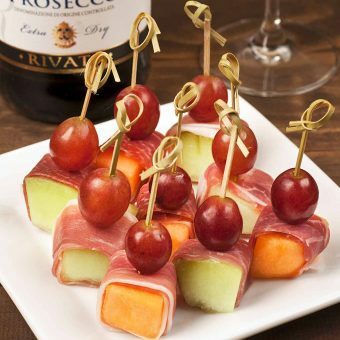 Prosciutto Wrapped Melon- Prosciutto-wrapped melon chunks are an easy, no-cook appetizer that everyone adores. 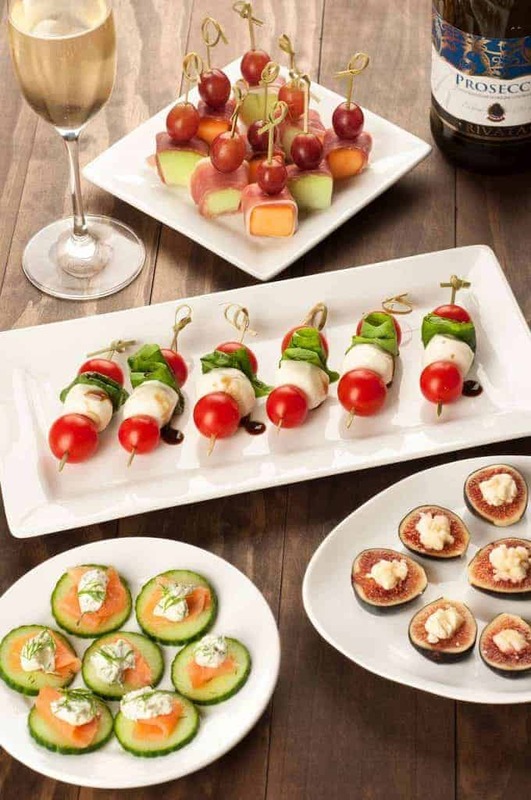 Top with a grape and skewer with a pick for a great-looking presentation.